Do you constantly have to move the steering wheel to keep your car travelling straight ahead? 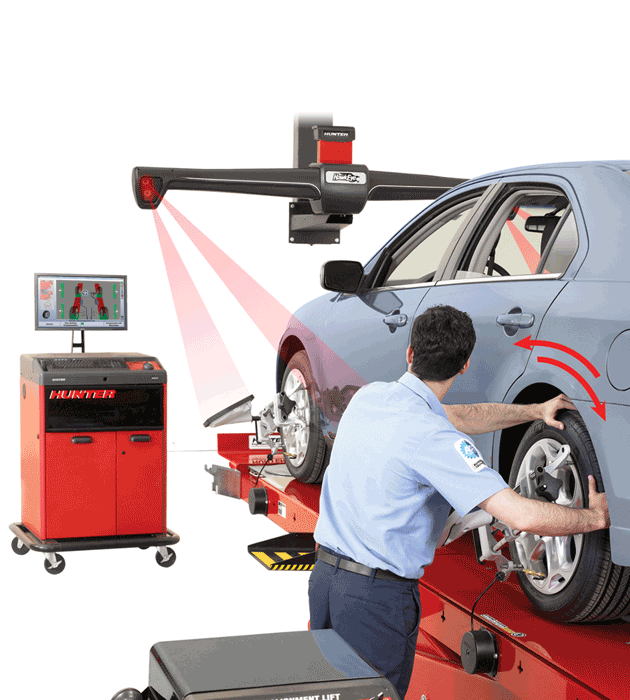 Many handling problems can be corrected by total wheel alignment. With all the system components aligned properly, road shock is more efficiently absorbed for a smoother ride.